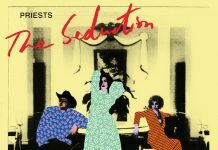 With Mort Garson’s 1976 prog-synth classic seeing its first official reissue on Sacred Bones Records, the question arises: is this music really designed for the plants? Consider the Moog: one of the earliest examples of man playing god. A box of metal wires designed to generate pure sound waves, apropo of no other natural force. The synthesizer, almost by definition, could be considered one of the most artificial things in existence. Nature could not conceive of something so cold and rigid. When’s the last time you saw a green synthesizer? My guess is pretty much never. Are they destroying the planet, then? Are analog synths a major contributing factor to our devastating global climate crisis? Depends on what they’re made of. Carbon? Yes, dispose immediately. Aluminum? Perhaps, though less priority. Plastic? Well, at least it’s not at the bottom of the ocean. Regardless, most electronic musicians don’t really consider their hardware to be environmentally critical. But arguably, one was having second thoughts, in the ripe year of 1976. 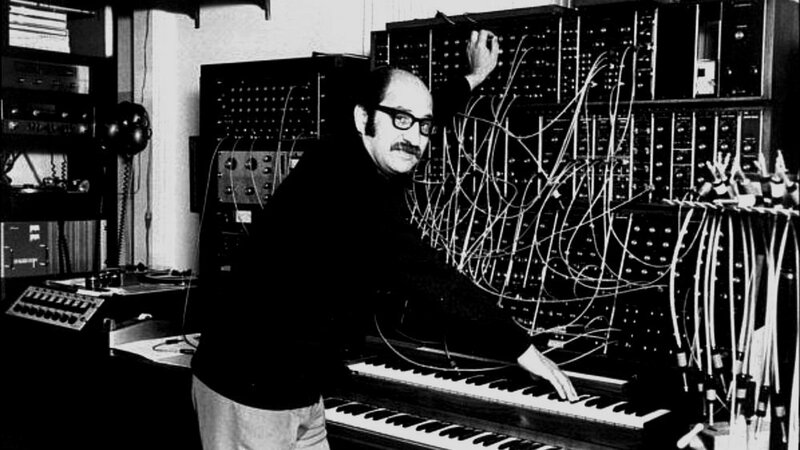 Mort Garson, composer of Mother Earth’s Plantasia, with a very inorganic appearing synthesizer. 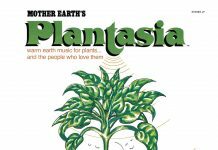 With his moog opus Mother Earth’s Plantasia, Mort Garson attempts to reverse engineer his environmental guilt by curating a short collection of musical compositions intended to help plants grow. Self-assuming pretentious backwards pap? Maybe not on the surface. But as I revisited this early electronic classic, now being officially reissued for the first time on vinyl by the exalted Sacred Bones Records, I couldn’t help but notice: there’s not a single natural or organic element making sound on this album! It’s all sine waves and sequencing! Who does this Frankenstein apologist think he is? 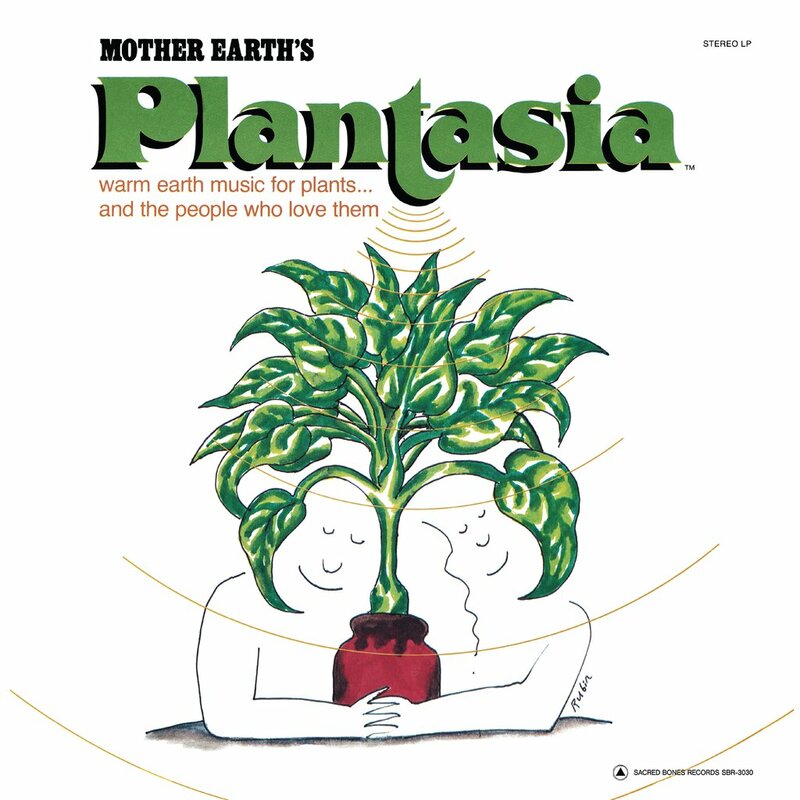 The subtitle stated on the album cover for Plantasia reads, “warm earth music for plants…and the people who love them.” At the risk of indie blasphemy, I urge you to ask yourself: what elements of these 10 synth odysseys would bring this album close to the classification “earth music?” Besides the egregious titles like “Ode To an African Violet,” “Rhapsody in Green,” and “Swingin’ Spathiphyllums,” I’d argue that the pure electronic tones emitted for all 31 minutes of this record are decidedly cosmic, or “non-earth.” The title track, for instance, always reminds me of Epcot, a decidedly artificial interstellar experience. Imagine riding through Spaceship Earth, the flagship monument/attraction of Walt Disney World’s largest theme park, gazing into those vast 3D-animated planetary systems as those majestic, faux-symphonic arpeggios resound. 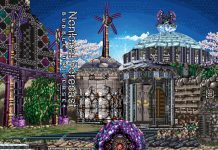 Plantasia consistently places me as far from Earth as I could imagine, sonically speaking. Mother Earth’s Plantasia by Mort Garson Listen to the title track here and let me know what you think- plants or planets? 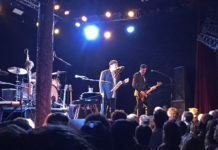 Electronic and synthesizer music, since its inception in the late 60s, has always been dubbed and experienced as a sort of “music of the future,” because the sound of synthesis and pure waves were wholly new to listeners; a sound we had never heard before. 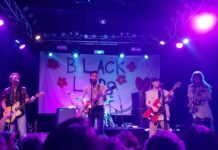 So to connect this pioneering futuristic genre of progressive synth music to one of the oldest occurrences in the history of the world–plants–seems a curious and futile conquest. My only guess for Garson’s angle with this (besides trying to find a niche demographic to market his niche music to) is perhaps a sort of reverse psychology: maybe by hearing the most artificial creation humanity has conceived, plants feel an unforeseen urge to work harder, grow faster, and maintain their place in the ecosystem as a dominant family of living beings. Imagine their anger, hearing this inorganic, unnatural abomination, feeling a pressure to reclaim their throne as a focal point for human care! Obviously it’s a gimmick. Mother Earth’s Plantasia doesn’t help plants grow. Feel free to conduct an experiment and prove me wrong, but I doubt this particular group of compositions would have a significantly different effect than, say, a Beethoven symphony. Let’s not discount Mort Garson’s impeccable songwriting and textures! Plantasia is an excellent record, despite its shallow marketing ploy. The variance in styles and ideas is unprecedented, especially for being so early in the history of electronic music. This album, along with his darker synth exploration Black Mass, places Mort Garson alongside the legendary pioneers of progressive electronic music like Tangerine Dream, Jean Michel Jarre, Wendy Carlos, and Vangelis. 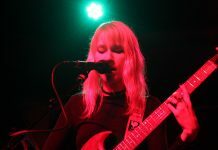 Garson doesn’t only borrow from sweeping classical music, but also blues, krautrock, ambient, and space age pop to culminate in a joyously varied whirlwind of synth tinkery. If I had a say, I would eliminate the “warm earth music for plants…” clause from the subtitle of Plantasia, and leave it simply as an album for people who love synthesizers, the people who play them, and perhaps maybe also plants. P.S. if you’re looking for actually useful sounds to play for your houseplants, I recommend Irv Teibel’s fantastic Environments series (often available for a few bucks in the “new age” sections of record stores) which delivers concise, crystal-clear recordings of optimal nature settings, like seashores, thunderstorms, and forest mornings. Make your plant feel at home within your own home (trademark pending).